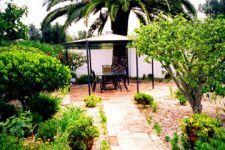 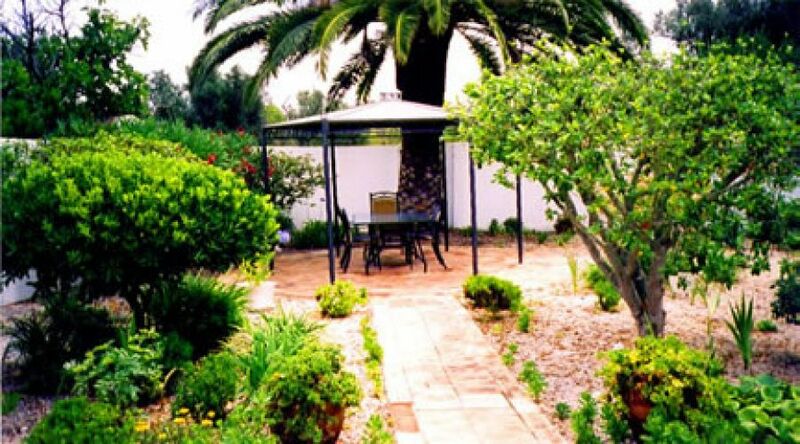 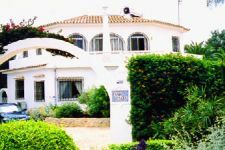 The villa has been completely renovated with new floors, joinery, bathrooms and kitchen and is in excellent decorative condition. 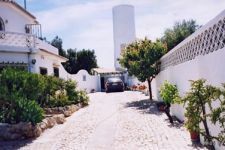 The accommodation is arranged over two floors. 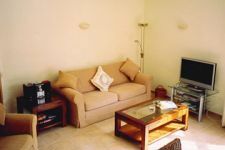 The ground floor consists of a sitting room, garden room with French windows opening onto the garden, hall, kitchen and third bedroom plus shower­room/cloakroom. 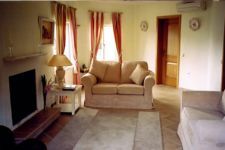 The sitting room has the benefit of a log burner and an air conditioning / heating unit. The kitchen is fully equipped with a washing machine, dishwasher, microwave, fridge freezer and electric oven and hob. 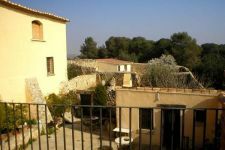 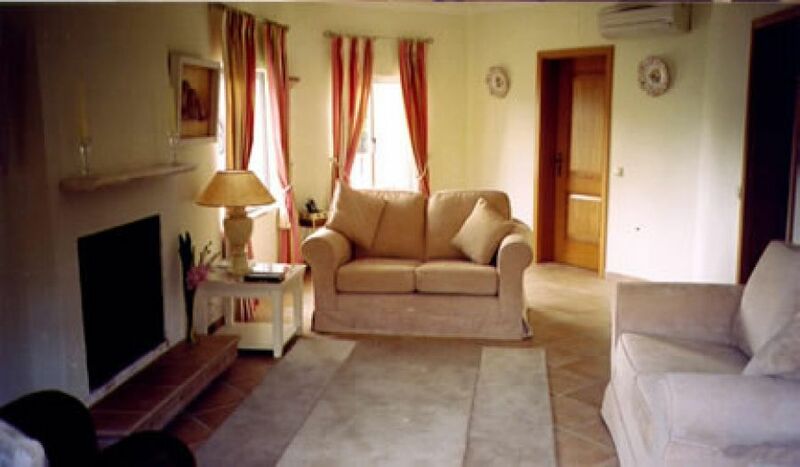 Upstairs are two twin bedrooms with air conditioning / heating units and en-suite bathrooms. 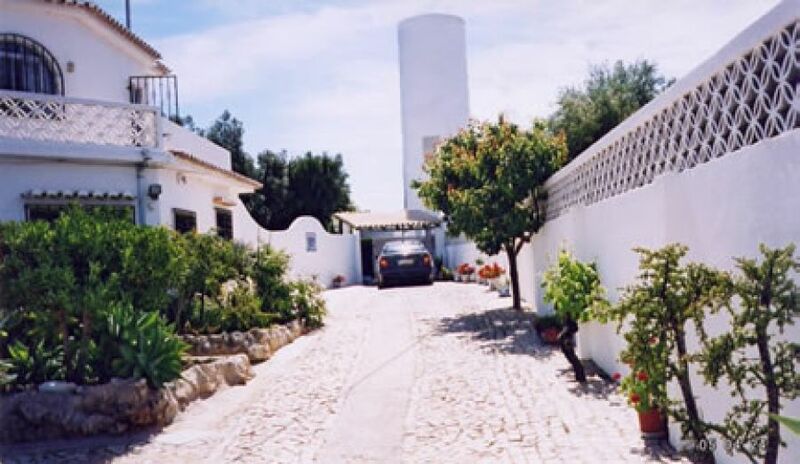 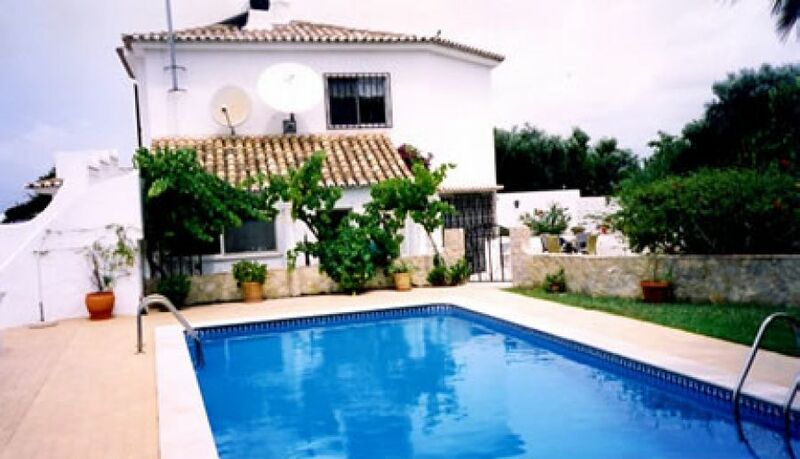 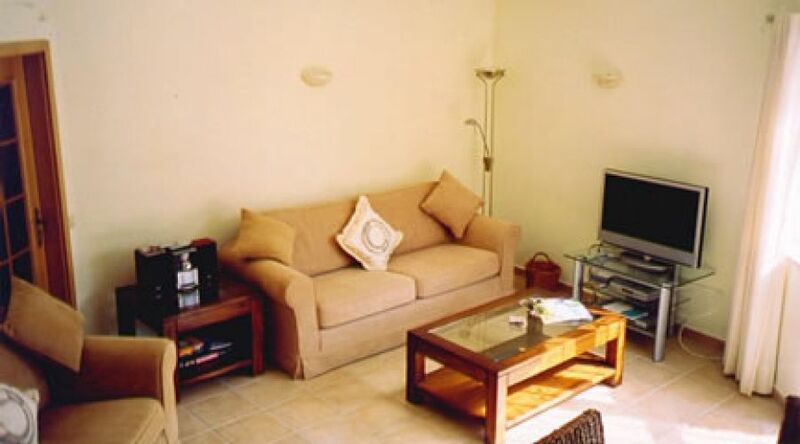 The villa is equipped with digital satellite TV with access to all the usual British freeview channels. 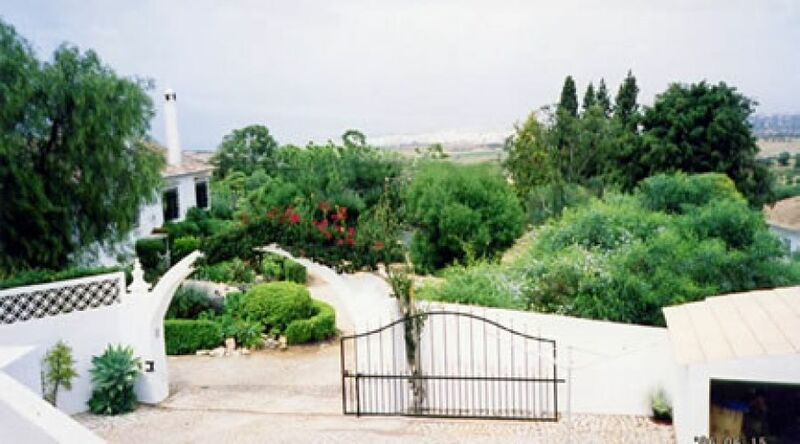 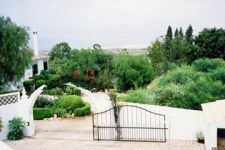 There is a mature garden, swimming pool, bbq areas, gazebo, terrace, garage, wood store, ample car parking, all totally enclosed by a wall and gates giving both security and privacy. 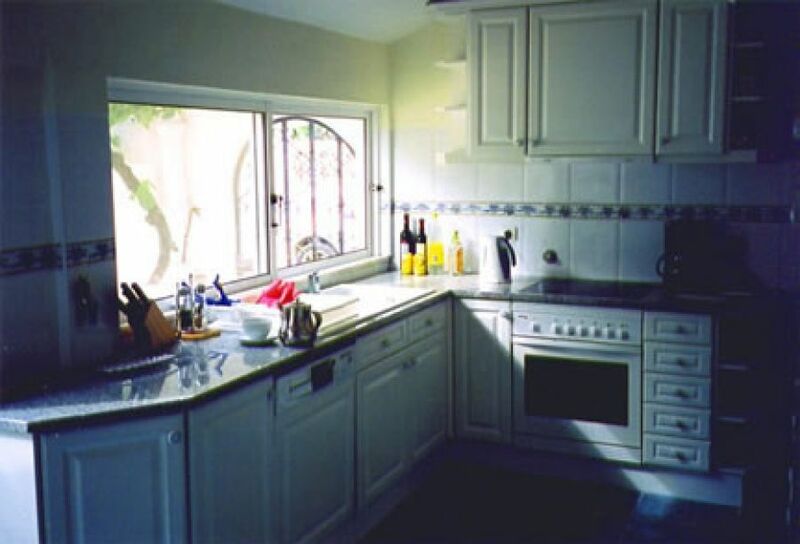 The property is alarmed and there is a safe for valuables. A telephone is also installed. 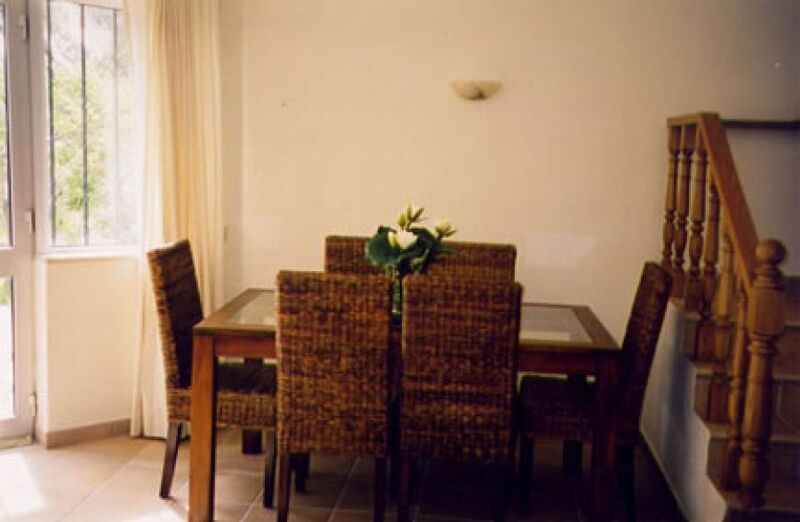 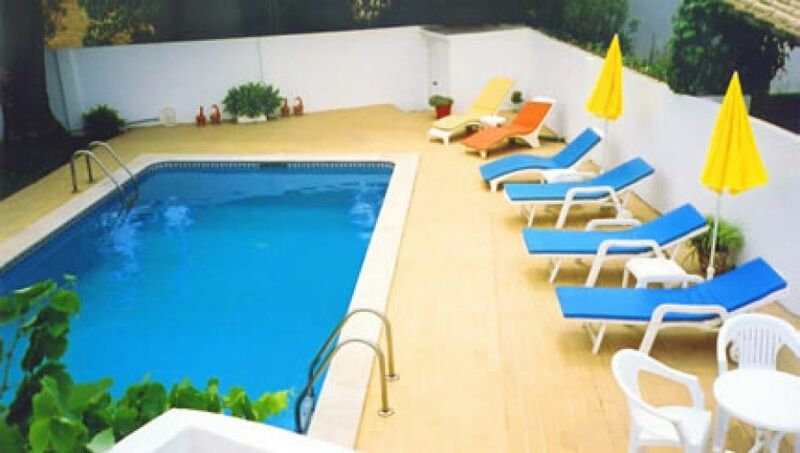 Linen and towels are provided although clients are asked to bring their own pool / beach towels.